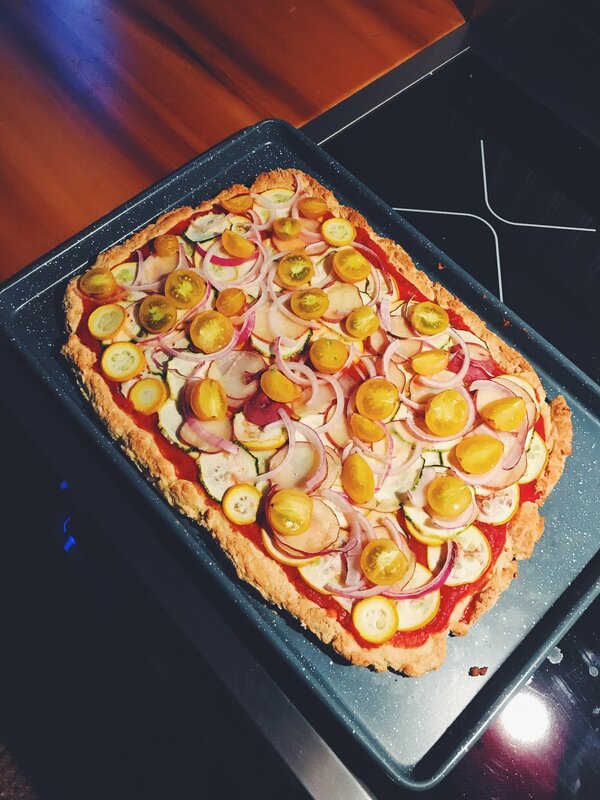 We had a suggestion from one of our friends to do a recipe share and we loved the idea. So each week during the growing season we'll post a recipe or two straight from the kitchens of those who are receiving our produce. Part of the boxes this week were wild blackberries. Our friends invited us to pick a few of their patches that are located on one of their farm's properties. We had more blackberries than we knew what to do with. Meg made many pints of wild blackberry jam and then we were able to have enough left over to include with this week's boxes! We dropped boxes at 3pm and by 8pm we had pictures and a recipe for blackberry muffins from Chrissie and Steyn, and boy to they look great. 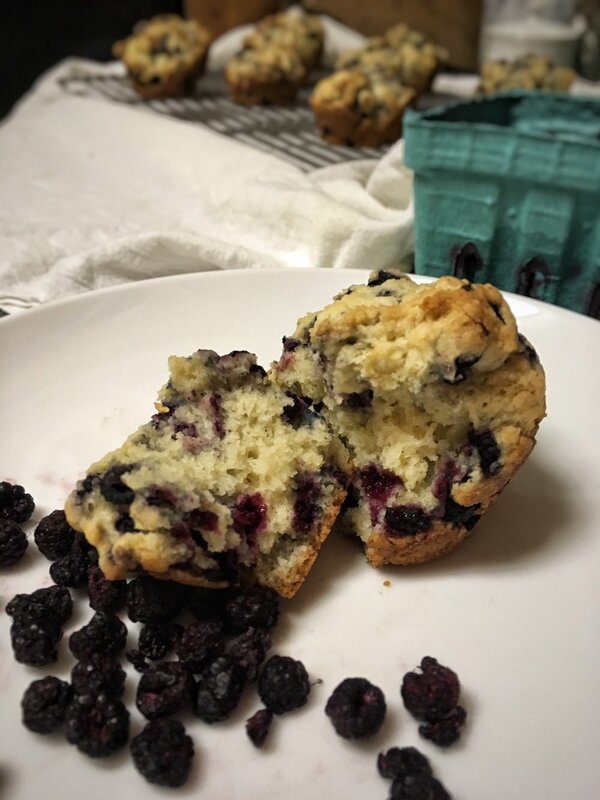 "This has always been my go-to for berry muffins. Simple...not to0 sweet recipe that produces an almost scone like texture. You can always up the sugar if you prefer them sweeter!" Thanks to Chrissie and Steyn for the recipe and sharing with all of us! Happy baking!